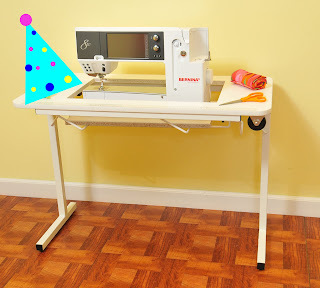 Arrow Sewing Cabinets: Our Last Gidget Winner - For Now! Our winner is Vicki Musser from New Boston, OH! Congrats Vicki, we'll be emailing you shortly! Thanks to all of you for making these giveaways possible! 14,500 - here we come! Congrats Vicki Enjoy!! I know I would if I won one of these!!! Congratulations Vicki! You can enjoy that for both of us Vicki's. Good for Vickie, I know she will enjoy it. Congratulations Vickie! Quilters are such great people...we are all excited when ANYONE wins something for quilting!